Tomas Barfod, Lapalux, Tourist, Dauwd, Twin Empire and more. Soundscapes, a music series that matters - part.14. 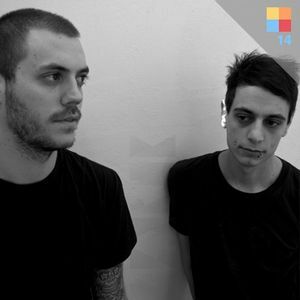 A mixtape by one of the upcoming uk garage duo in Greece, WE SINK. Tasteful use of vocals, layered synths, inventive basslines and smooth slow beats. With so many redeemable moments the result is just a delight.